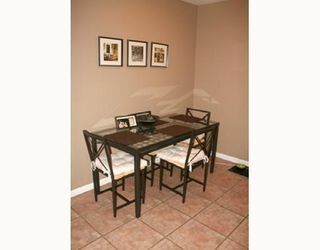 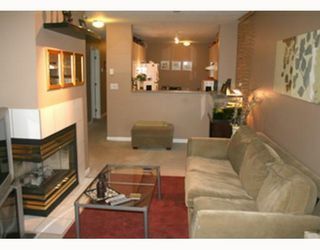 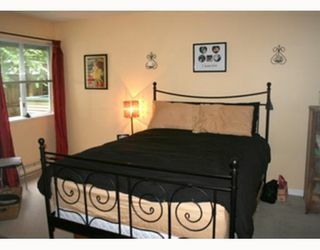 One of the largest 2 bedroom units in Hillside Place. 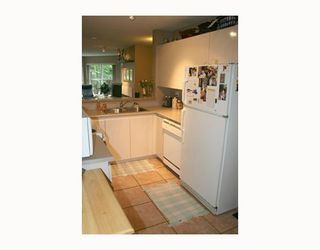 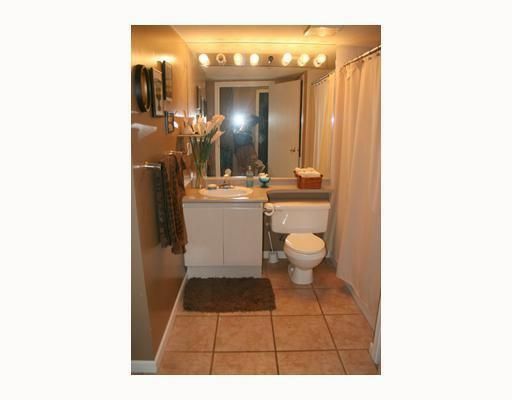 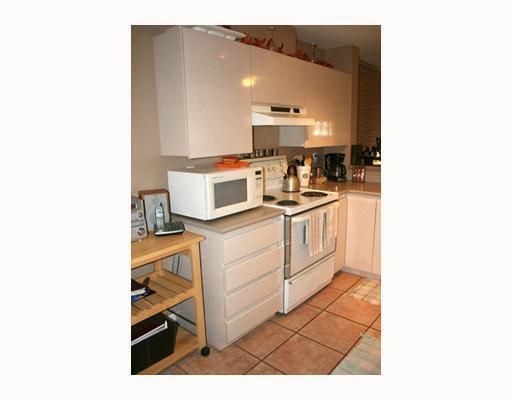 Features tile floors in kitchen, entry & bath, gas f/p & cheater ensuite. 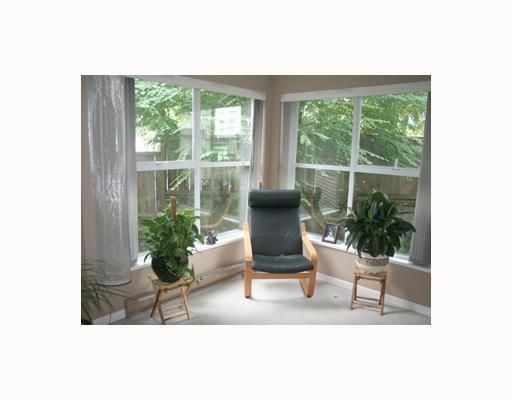 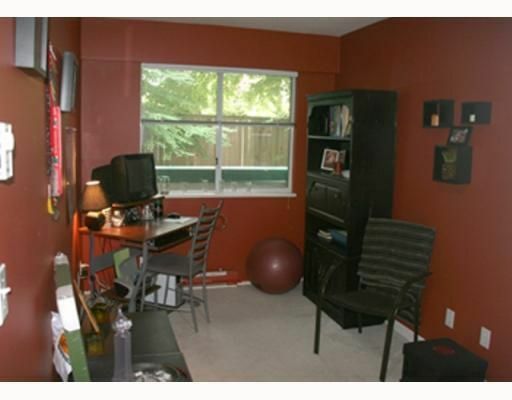 Very private setting with treed view on quiet side of the building. 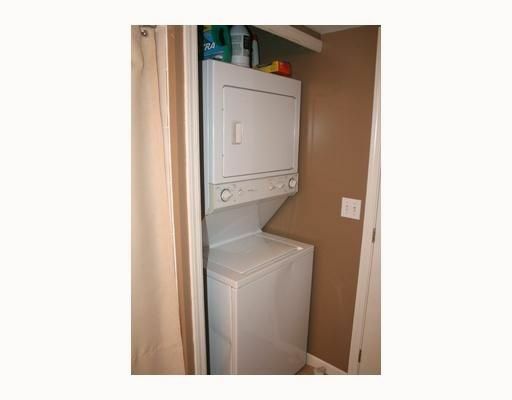 Secure underground parking, insuite laundry. 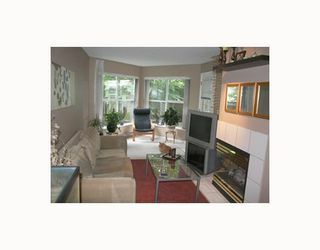 Pets welcome and just steps to skytrain, shopping & all amenities.